Ever since the release of the first Chromecast, Google has been working hard to establish a place in your home. Last year's $129 Google Home was a major release, but it seems like Google isn't stopping there. 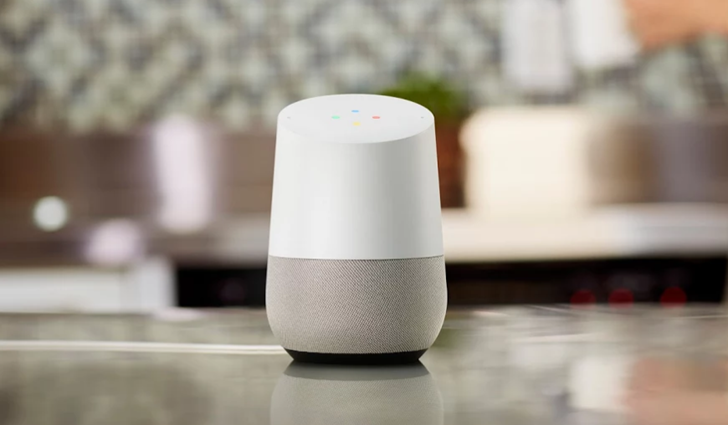 According to a report from The Information, Google is working on an upgraded version of the Home to compete with the Amazon Echo. From "a person with knowledge of the project," the new product will be a Google Home with built-in Wi-Fi capabilities. Much like the Google WiFi, which was launched around the same time as the Home, it can act as a router and as part of a larger mesh network. This can probably be best described as Google WiFi with Assistant built-in. A person with knowledge of the project told The Information, "They want to have complete coverage of Wi-Fi in the house. Alphabet’s goal is to get more devices in the home that do more. Coverage of Wi-Fi is a huge pain point." I'm a bit skeptical. This new upgraded Home would definitely cost more than the existing model, and support for non-Google networks is unknown. I'm sure the Assistant functionality will work on any Wi-Fi network, but how will it work for networks not using a Google WiFi/new Home as the router? Hopefully we'll find out soon.